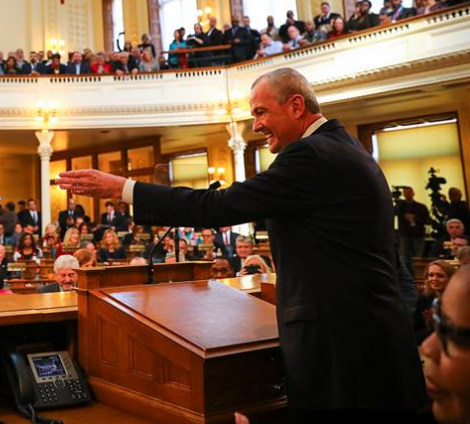 It is no secret that every branch of New Jersey government is under the control of the Democratic Party led by Governor Phil Murphy. Although personally successful in his financial career, Governor Murphy is demonstrating no real understanding of the operation of state government, nor does he begin to even scratch the surface on the tax crisis that’s made New Jersey, for many, the most expensive state in America to call home. Governor Murphy and Murphy Democrats believe they’re building a utopian society where all money is the government’s money. They’re wrong. This grand experiment isn’t going very well. 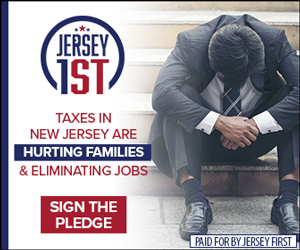 Murphy has failed at leading the Democratic controlled legislature to pass meaningful legislation to address the issues that that are killing the state of New Jersey including smothering taxes, wasteful spending, a sanctuary state, and a failing school funding formula. Even managing a potential snowstorm is a debacle, resulting in a state of emergency and unnecessary brining which costs—you guessed it—our tax dollars. New Jersey is dying under the Murphy administration. People are fleeing the state in droves with no signs of return. We need to mobilize the people of New Jersey to change who we send to legislate in Trenton. Republican legislators are so under-represented at the state house at present that they are unable to get their bills posted let alone passed and signed into law. 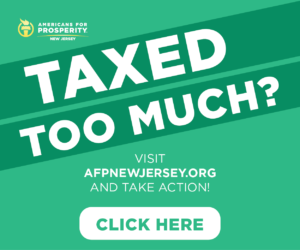 We need legislation to end the overburdening taxes, cut the wasteful spending, protect us from New Jersey’s sanctuary state law, and fix the state’s failing school funding formula. He has also failed miserably in staffing his administration with competent persons with moral standards. Governor Murphy and fellow Murphy Democrats claim to be from the party of “the woman,” yet they hire people in the administration who seem to have no morals and, it seems, cover up an alleged sexual assault of a woman. Murphy’s own aids were using a workplace sexual assault policy to cover up an actual sexual assault. 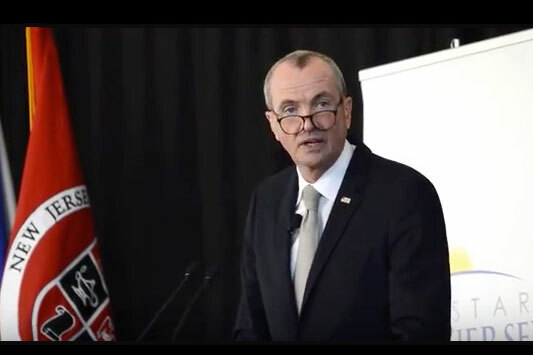 How can we expect Murphy and his Murphy Democrats to effectively and efficiently run the state of New Jersey if he is not even competent enough to staff his own administration properly? Where is the outcry from the Murphy Democrats? Why are the Murphy Democrats in the state house not standing up for the districts they represent? And our state’s most vulnerable residents? Why is there no outcry or protests against the Murphy regime for covering up the alleged assault on Katie Brennan? Why are Democrats not lowering taxes, cutting spending and fixing our school funding formula? Governor Murphy and Murphy Democrats apparently believe that elected office is nothing more than a title with some perks. They simply do not care about the fate of the people they’re charged with representing. Murphy Democrats have the votes to make change in New Jersey and yet they choose to protect the status quo. 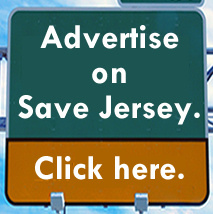 To them, New Jersey is an elitist experiment in utopia; we’re test subjects for an increasing number of reckless, wasteful and sometime bizarre policies, and we the people have no rights or recourse except (1) to fund it and deal with the consequences or (2) move, if you can afford to escape. There is a choice. Our entire state Assembly is up for re-election this November. Let’s send a message to Governor Murphy and the Murphy Democrats that we can longer afford them. Chris DiPiazza is a Paramus councilman and 2019 LD-38 candidate for the State Assembly.